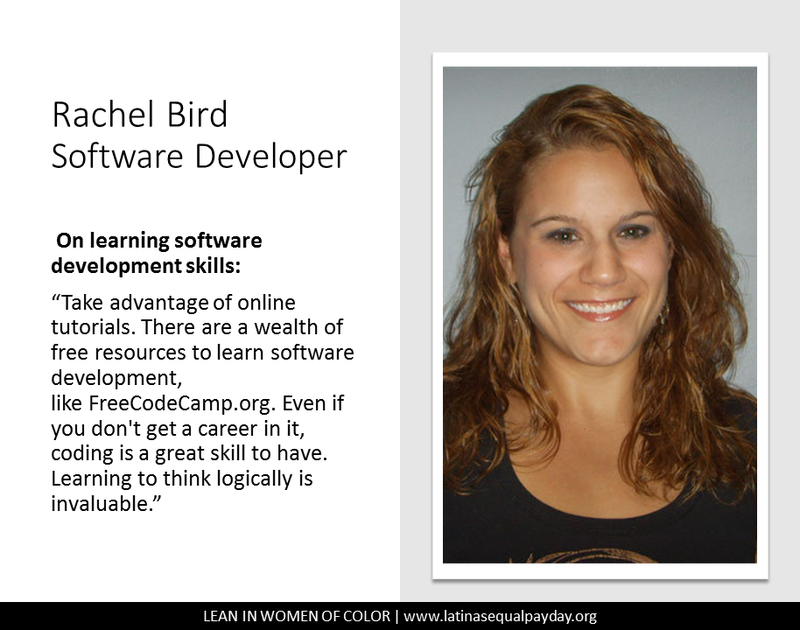 Rachel taught herself Python and Ruby through Team Treehouse and Coursera. 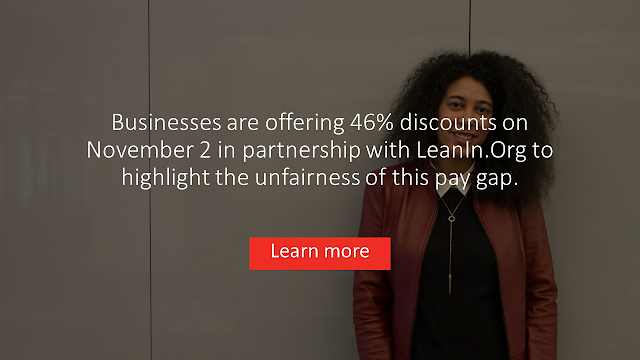 She then enrolled in Bloc's Fullstack Web Development Boot Camp. Rachel spent the winter of 2014/15 on the island of Crete, Greece, where she completely focused on her studies, finished four Rails projects, and completed the program. She then went to work as a fullstack Ruby on Rails developer for a financial tech company in Northern California.